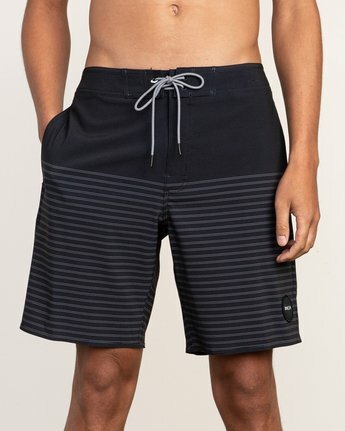 A signature Curren Caples style, the striped trunk brings together performance and minimalist design. 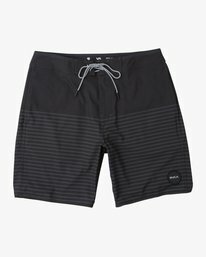 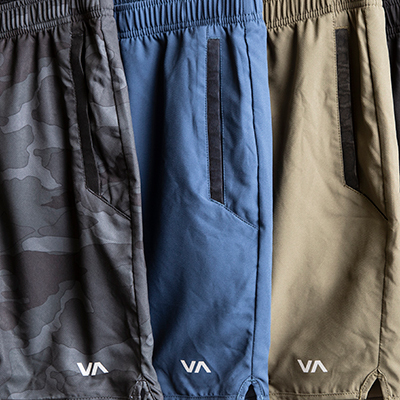 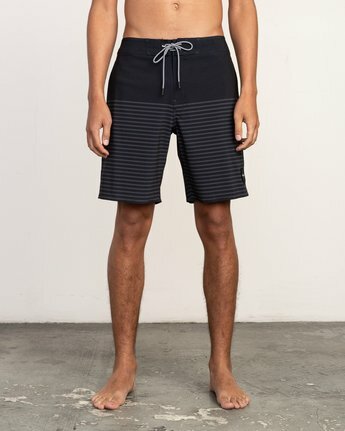 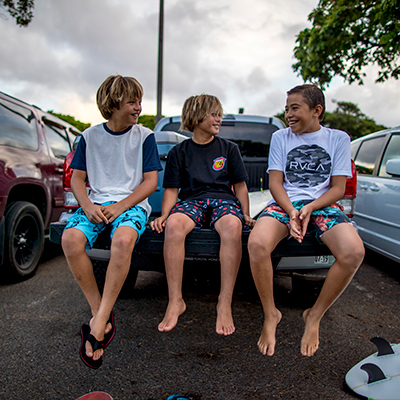 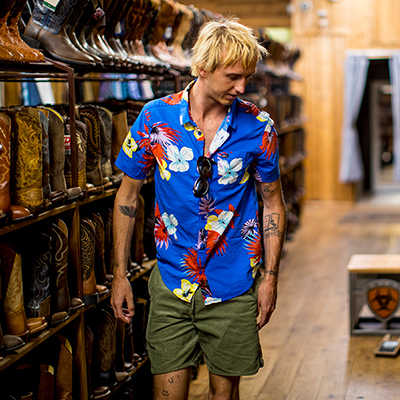 Designed in collaboration with the diversely talented skateboarder, the boardshorts keep performance function in mind with a 4-way stretch fabric, coated with DWR to keep them drier and lighter for longer. Side seam pockets bring sand-to-street function.